Change the way you take on daily drives around South Bay by financing a new BMW iPerformance today at our BMW dealership in Torrance, CA. 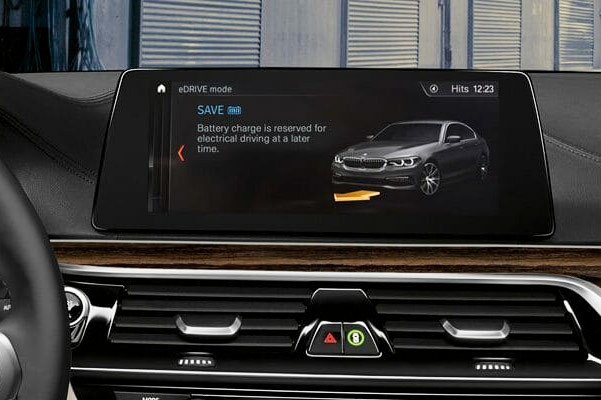 South Bay BMW has a huge selection of new BMW hybrid and electric cars that help you reduce your carbon footprint without sacrificing the luxurious features and exceptional driving experience you desire. 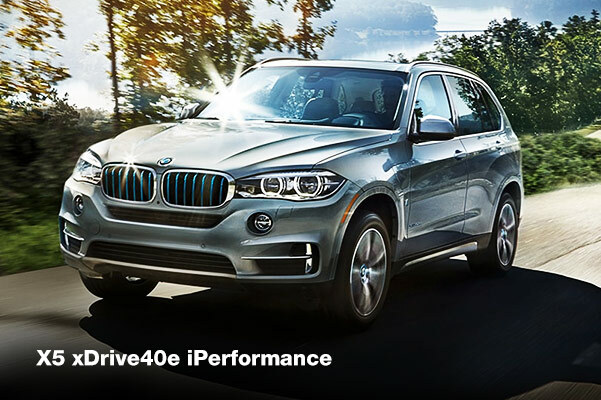 You can schedule a BMW test-drive online now or visit our Torrance BMW dealer in person to view all of the new BMW iPerformance vehicles in person. Have questions for our staff? Contact South Bay BMW and we'll get you an answer! What Are The Benefits of Buying a New BMW iPerformance Vehicle? 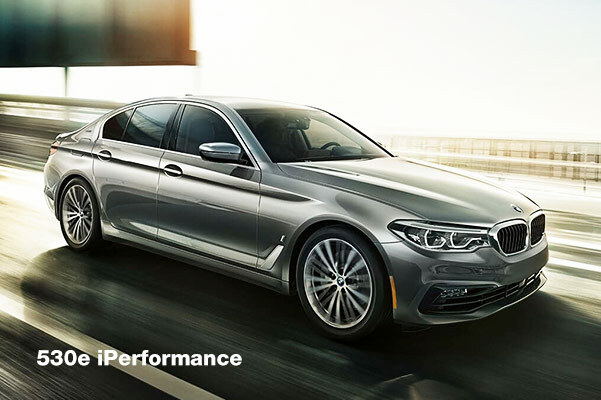 When you buy a new BMW iPerformance car, you get more than just a luxury car that offers incredible efficiency, you get a vehicle that is eligible for added benefits and incentives you'll love. You can receive Federal Tax Credit and State Incentives, as well as benefits specific to California drivers. 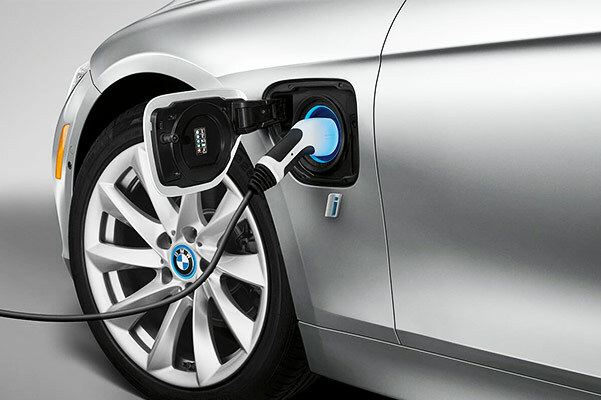 To learn more about the benefits of buying a new BMW plug-in hybrid, contact South Bay BMW today. In addition to the Federal Tax Credit and State Incentives, buying a new BMW iPerformance model allows you to earn perks like High Occupancy Vehicle (HOV) Lane Usage in California regardless of vehicle occupancy level. 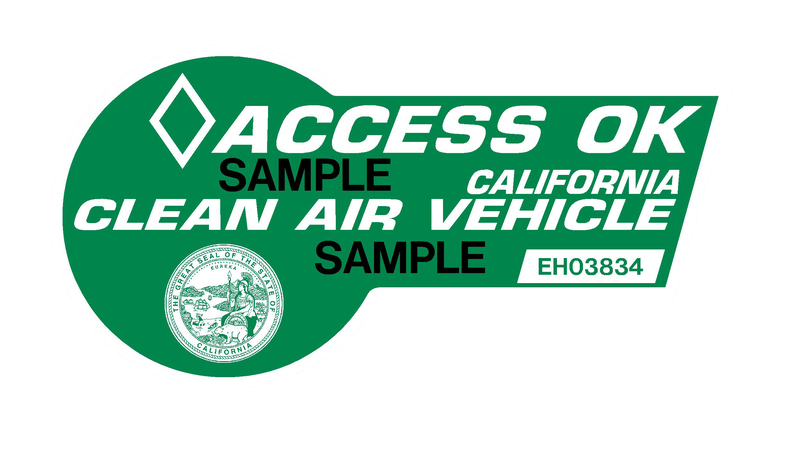 This law for California car-owners allows you to get a Clean Air Vehicle (CAV) decal for your car to be able to use the HOV lane whether you're riding alone or with a car full of passengers. Say goodbye to LA traffic and hello to a relaxing new commute. You can speak with the South Bay BMW staff to learn more about BMW hybrid benefits and to see how you can apply for a CAV decal. You may also view additional details regarding CAV here. 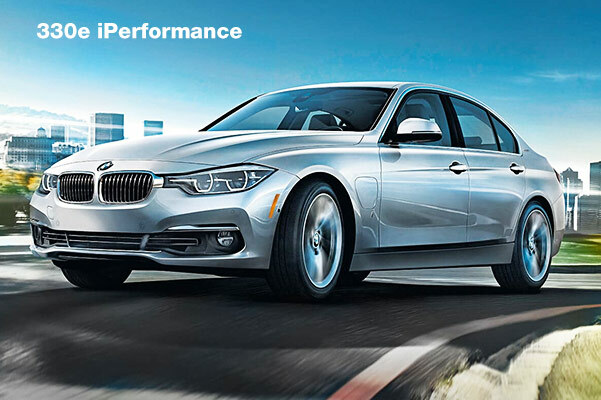 What Are The BMW iPeformance Models? 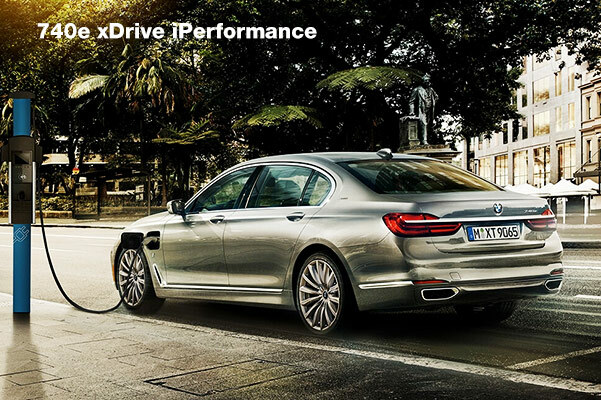 Visit South Bay BMW today so you can test-drive our new BMW X5 hybrid models or BMW iPerformance Sedans. We'll see you soon!